Henbury Milan City Jacket this is a stylish jacket that can be worn from season to season. 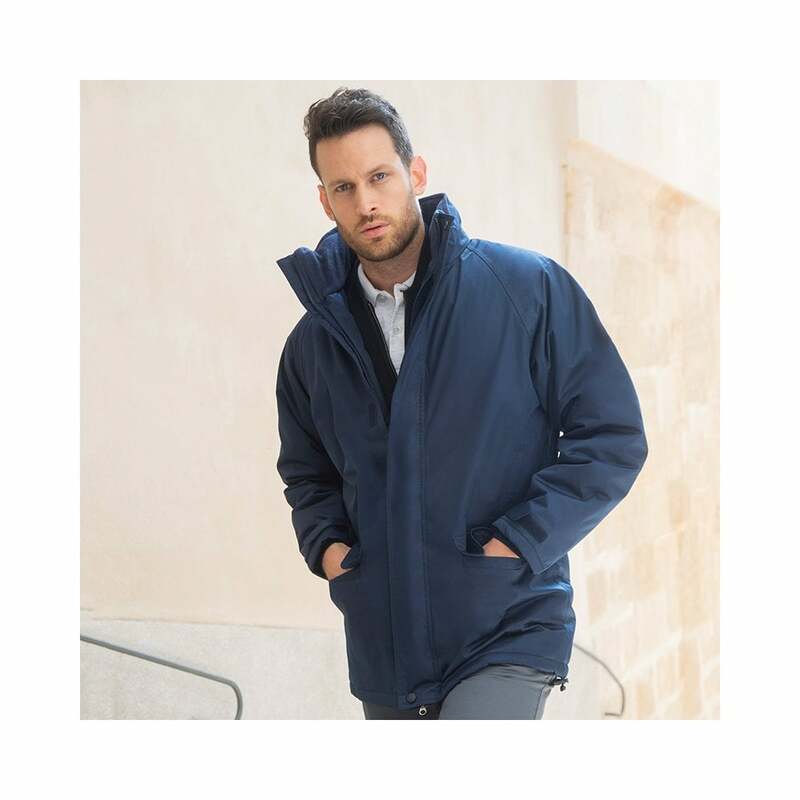 It is lined, has raglan sleeves, flap pockets, hidden hood and it is made from a waterproof and windproof fabric. 2 colours. XS - 34" S - 36" M - 38/40" L - 42" XL - 44/46" 2XL - 48"